St. Thomas’ College, Mount Lavinia won the final of the Under-19 Division One limited-overs cricket tournament by beating Richmond College, Galle. St. Thomas’ College defeated Richmond College by 12 runs in the final on Tuesday to clinch the trophy. 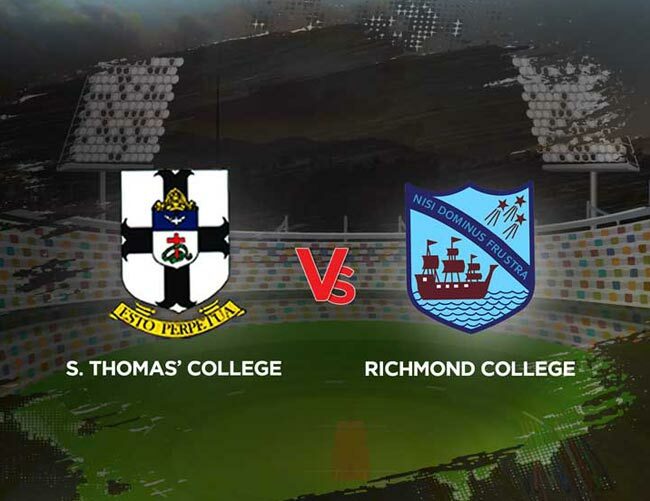 Batting first, St. Thomas’ College posted a total of 261 runs in their innings while Richmond College was bowled out for 249 in their reply.